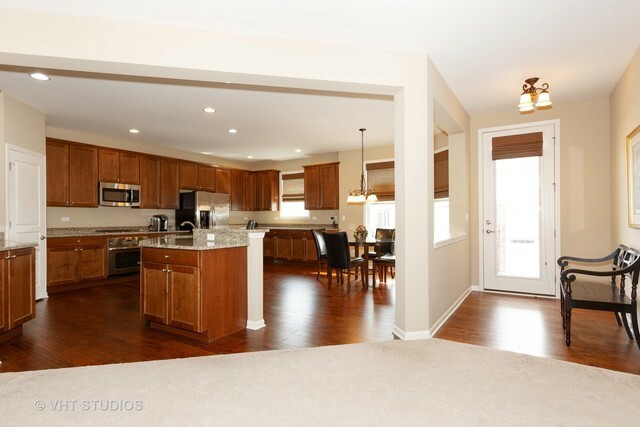 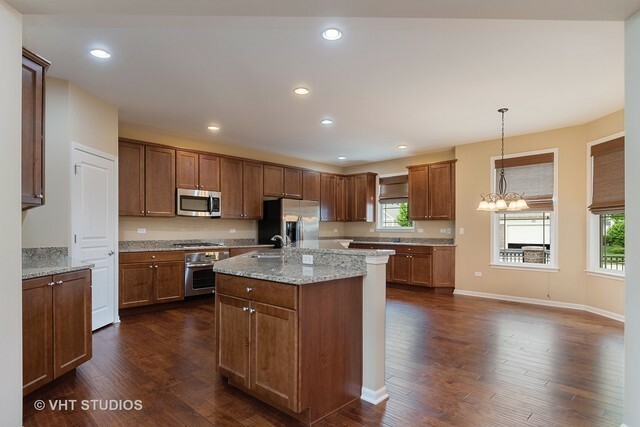 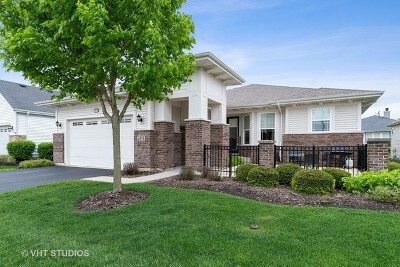 YOU WILL LOVE THIS RARELY AVAILABLE CARNEGIE RANCH HOME IN THE CARILLON CLUB, NAPERVILLE&apos;S PREMIER ACTIVE ADULT COMMUNITY. 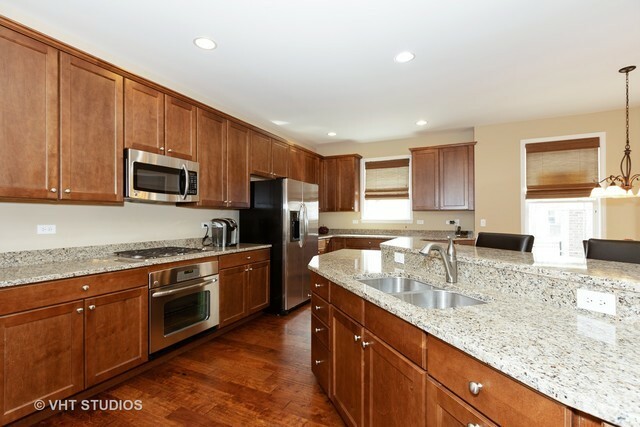 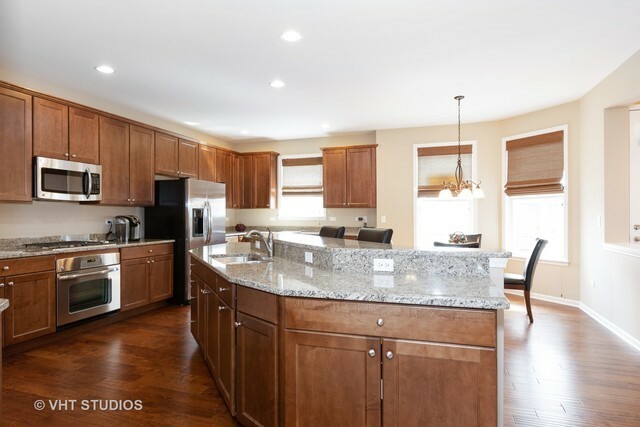 THE EXTRA LARGE GOURMET KITCHEN WITH SS APPLIANCES, FULL PANTRY, UNBELIEVABLE AMOUNT OF 42" CABINETS, GRANITE COUNTERS, BREAKFAST BAR AND SEATING AREA WILL PLEASE ANY COOK! 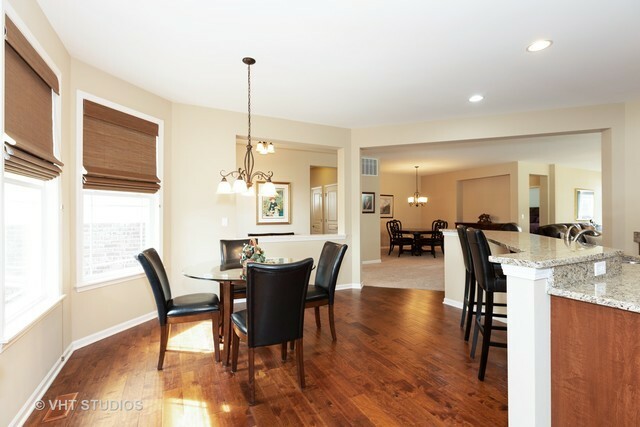 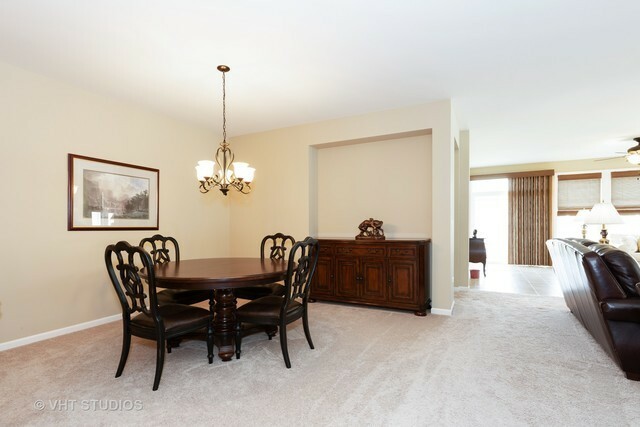 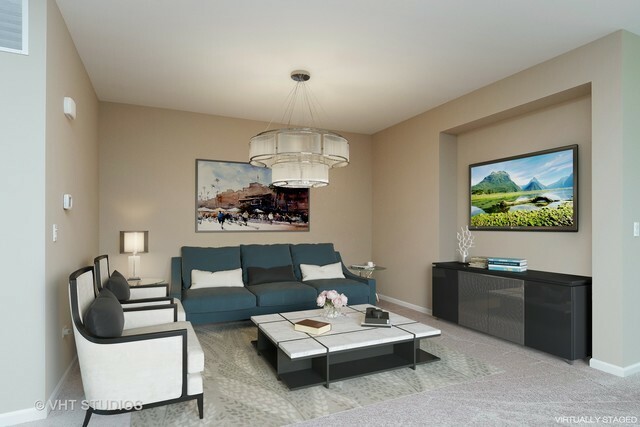 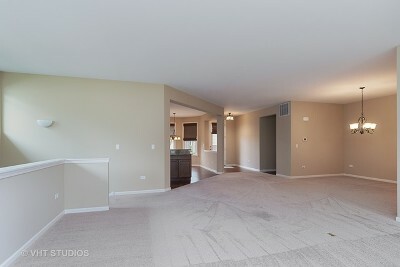 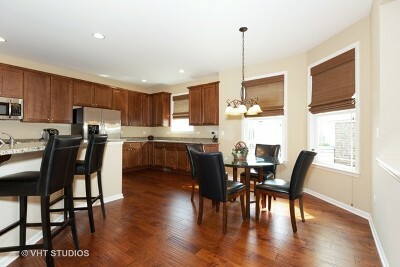 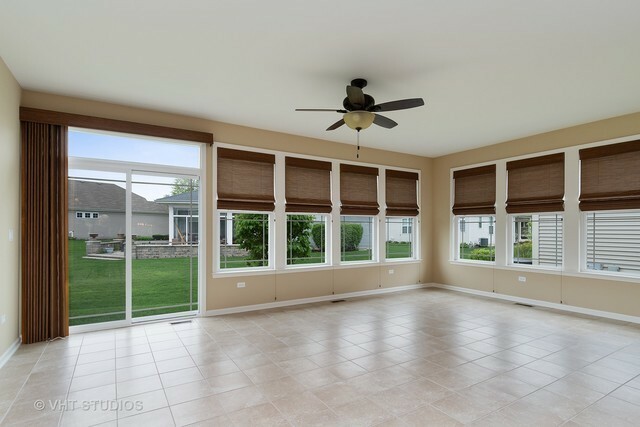 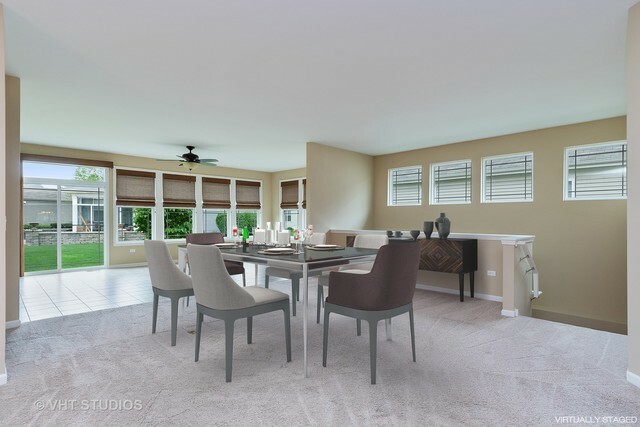 ENTERTAIN GUESTS IN THE FORMAL DINNING ROOM AND BRIGHT FAMILY ROOM - WITH AN ADJOINING SUN ROOM FOR EXTRA SPACE. 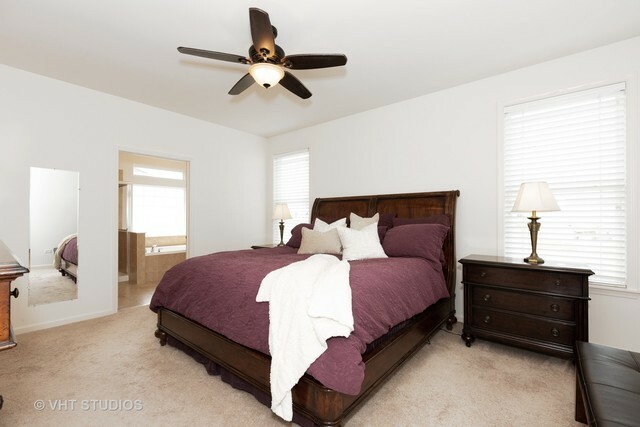 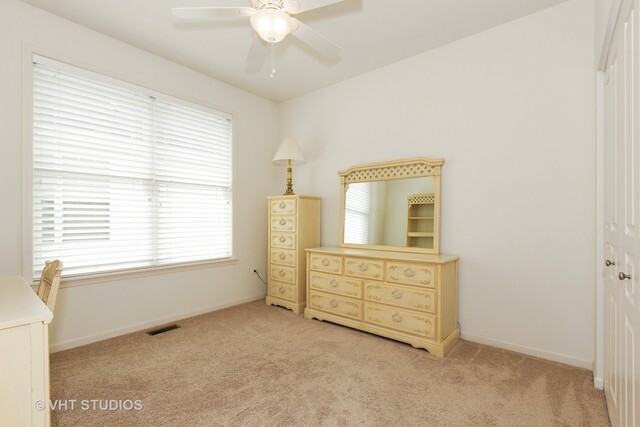 THE LARGE MASTER SUITE HAS A WALK-IN CLOSET, SEPARATE VANITIES, SHOWER AND TUB, AND LINEN CLOSET. 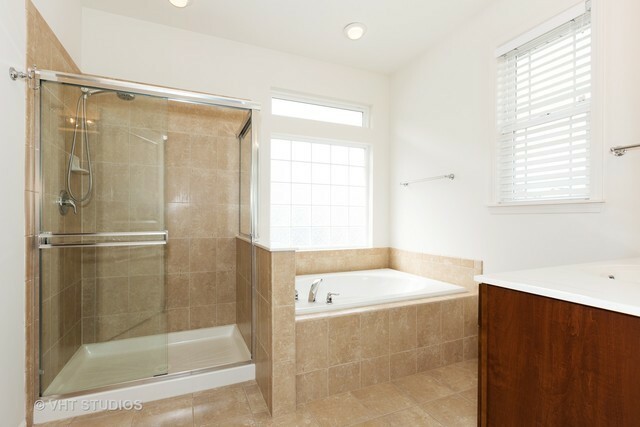 SECOND BEDROOM WITH ADJOINING BATH IS GREAT FOR GUESTS. 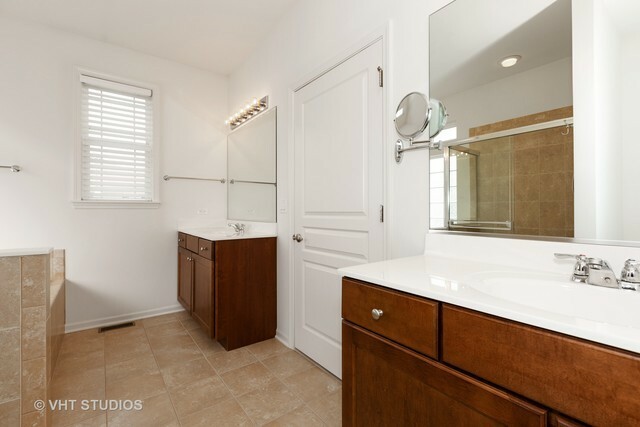 THE LAUNDRY ROOM INCLUDES A CLOSET & UTILITY SINK. 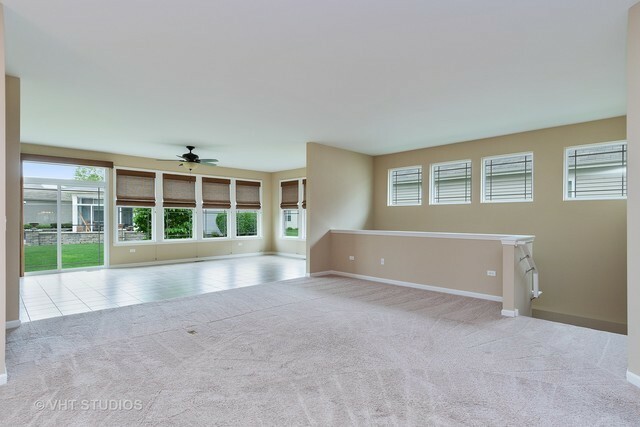 WOVEN WOOD WINDOW TREATMENTS, UPGRADED CARPET, CEILING FANS, HARDWOOD FLOORS, BASEMENT WITH ROUGH-IN PLUMBING, 2 CAR GARAGE AND FRONT PATIO COMPLETE THIS HOME. 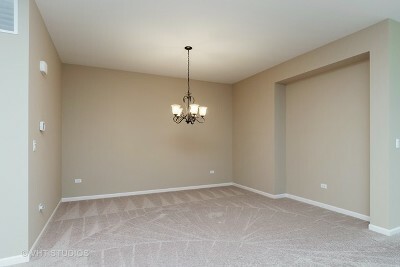 SO MUCH LARGER FEEL THAN 2417 SQ FT NUMBER. 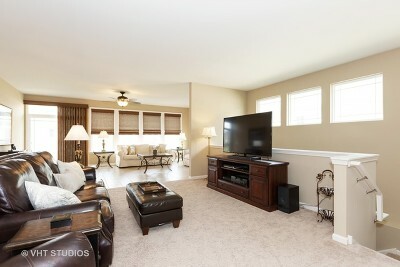 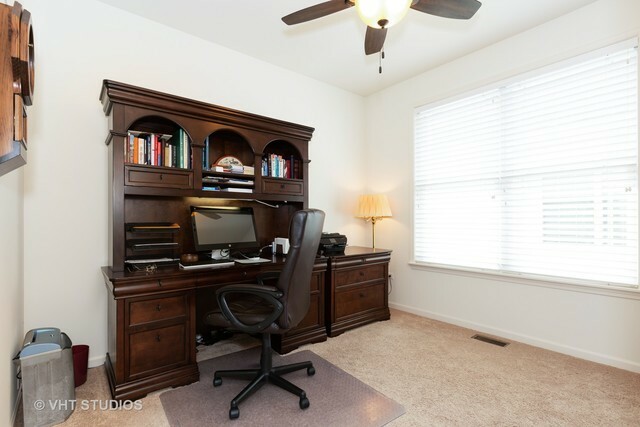 THE CARILLON CLUB IS AN ACTIVE ADULT COMMUNITY; ONE OWNER MUST BE 55 YR OLD.